Whilst our focus is on cricket betting, we are also covering online casinos and a variety of casino games. Among the most popular products an online casino can offer is the live casino. Nowadays even brand-new online casinos have a small offering of live games. What to expect and how live casinos even work, you’ll find out here. When online casinos were first established, they offered only games that had been programmed according to the rules of their brick-and-mortar counterparts: slots, roulette, blackjack, video poker, etc. There was no live action or any dealer interaction at any point. People sat in front of their computers at home and pressed buttons to get the dice, the ball or the reels rolling. In 2003, games developer Playtech decided that such games were too limited and that there must be a way to offer live dealer games as well. They established a studio, put a table and a dealer in it, pointed the camera at both and streamed the game to their casinos. But the developer was ahead of times and players weren’t interested. At the time, neither the technology nor Internet speeds were what they needed to be to make this venture a success, but even though Playtech failed, the idea did not. Microgaming and Evolution Gaming decided to get into the game and pursued the technology further. As technology developed and Internet speeds picked up, players became more interested in the concept and the idea began to catch on. At first only blackjack was offered, as it is the simplest set-up to go with, but eventually baccarat, casino poker, roulette and more were added to the portfolio of games available. There are still limitations to what is possible, namely recreating the brick-and-mortar casino atmosphere and the excitement they offer. But the dealer interaction and sometimes even interaction with other players, is attractive to many fans and you’ll rarely find an online casino that doesn’t offer live tables these days. How does a live casino actually work? Live casino tables nowadays are located in dedicated studios. Most live casino providers have dozens of studios, offering dozens of versions of live tables. The live table is manned by a live dealer, usually a young and attractive man or woman. The dealers are just as well, if not better, trained as dealers in brick-and-mortar casinos. Several cameras provide different angles of the table you’re playing at, though more and more you’ll also get a virtual overlay, which allows you to see your own cards more clearly and the bets you have placed. The dealer is able to interact with players. They will deal the cards or get the ball rolling almost as if they were in a real casino and players are able to follow everything closely from their own monitors. Since you are not really in the studio yourself, your actions and the bets you have placed, are displayed to the dealer on a separate monitor, which also allows them to comment on your actions and eventually determine the wins and losses. Even in live games, the computer will still play a role, but you do get the feeling of interacting with a real dealer and since streaming is so fast these days, it can almost feel as if you’re in the studio with them. By the way, whilst your seat at the table is only virtual, once you have taken it, you are expected to place a bet. You may observe the situation for a few moments before making a decision, but you will be asked to do so eventually. Otherwise you might be occupying a seat that could be taken by a player who actually wants to place bets. Playing against a real-life person who represents the house, offers its own kind of thrill when playing at a live casino. Most dealers are young, attractive women, and sometimes men. They have been well trained, are polite, charming and engaging. When possible, dealers won’t just state the facts of a particular outcome in a game but also congratulate winners and make more personal comments when appropriate. If you’re playing at a particularly advanced live casino, you may even be able to talk to the dealer as well. Some casinos aim to provide this social factor as part of the live experience, even though it slows down the pace of the games. No live casino will tolerate abusive behaviour towards their dealers. Everyone understands frustration after a few losses but abusing the dealers because of that is out of the questions. They are just doing their jobs and maintain a friendly and professional attitude. Abusive players will be kicked off the table, resulting in loss of winnings and, in particularly severe cases, blocking of their IP address to prevent them from playing at other live casinos from the same provider. What games can you play at a live casino? The most popular live games you will find are Roulette, Blackjack and Baccarat. Follow the links to find out more about how to play these games. Casino Poker is also a popular live casino game but should not be mistaken for a real Poker network. Once again, you only play against the dealer who is playing for the house, but not against other players. Depending on the provider, you can find Texas Hold’em, 3 Card Poker and Casino Hold’em as part of a live casino offering. 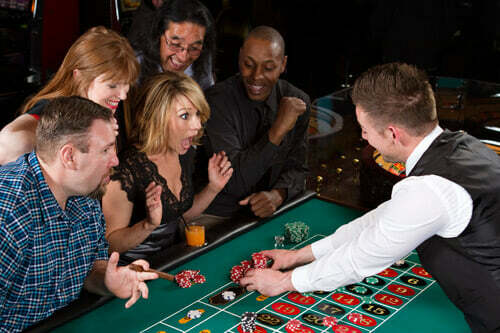 Finally, the biggest live casinos even offer games such as Sic Bo and Craps, but that is indeed quite rare. And let’s not forget about Evolution Gaming’s ever popular wheel-of-fortune type game Dream Catcher. Depending on the casino you visit, you will find live tables supplied by different developers. Here are the ones you will most commonly find, though there are others. Playtech – As already mentioned, Playtech pioneered the idea and technology in the early days of live casinos. Nowadays their products make up only a small portion of the live casino business and you’ll find their tables only at Playtech casinos.  Oftentimes, their games are offered alongside the live games of other developers. Playtech supplies casino game solutions and platforms not just to online casinos but also brick-and-mortar casinos and has a vast portfolio of slots and table games. Microgaming – Microgaming is one of the oldest game developers around and has a huge library of slots and table games. Whilst they continued to develop the concept of live games after Playtech failed in the endeavour, Microgaming also only has a relatively small selection of live games available these days. You will usually be able to play their games at Microgaming casinos that have originally been supplied with games only from this developer. Evolution Gaming – They are undeniably the market leader and was founded in 2006. The developer is one of the very few who concentrate exclusively on live tables. They’ve received multiple industry awards and are one of the most popular choices to encounter at a majority of online casinos offering live games. They run some of the most advanced studios available and have a great selection of live games. NetEnt – Net Entertainment is among the best and most popular online gambling software providers in the industry. Whilst they are mostly known for their slots, they do offer a whole range of products, including live tables. Their live games can often be found at NetEnt casinos alongside those of other developers. Extreme Live Gaming – This used to be a Novomatic subsidiary, which meant that you were able to find their games at Novomatic online casinos. But Extreme Live Gaming has since been has since been acquired by Pragmatic Play and their games can be found at more and more online casinos recently. Their offices and studios are in London and they currently have a somewhat smallish selection of tables which will certainly be expanded in the future. It is entirely possible to play live games via mobile as well. It does require a decent smartphone and a good internet connection, but the limitations are few nowadays. Mobile gambling has become a popular choice among online casinos customers who wish to be able to visit their favourite casinos anywhere they are. 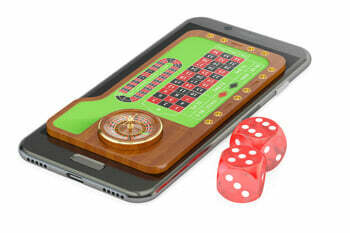 But not every online casino offers its full range of products and services for mobile users yet. Indeed, live tables are one of the products that is frequently excluded from the mobile offering because some casinos are not set up with the required technology yet or are simply finding it too expensive to offer it. This is most often the case with very new online casinos that only offer a small number of live games anyway. Since mobile gambling and live casinos are both areas with the highest growth in the industry, you can expect that more and more online casinos will develop both further and make more live games available to mobile users as well. There are a few things you’ll have to consider when choosing which online casino to play at. A vast majority of them do offer live tables, though some only as few as three and some several dozen. Depending on your needs and preferences, here are some points to think about before signing up to one casino or another. How many live tables are provided? Which games? 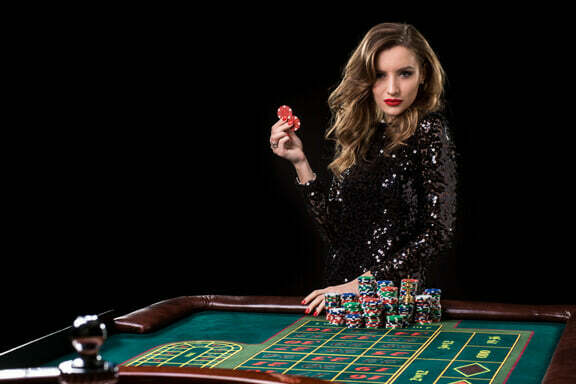 Are specific offers and bonuses for live casino players available? What are the wagering requirements for live casino games? 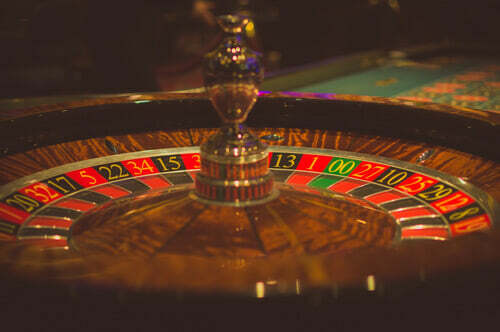 And for some players a selection of different Roulette tables is sufficient, whilst others also want to play Blackjack, Baccarat and Three Card Poker. Knowing in advance which of these games might be available will keep you from disappointment later. It is also good to know whether you might be able to peruse special offers. Some online casinos have separate welcome packaged for live casino users with their own specific wagering requirements that allow you to wager your bonus funds on live casino games. That’s rare and worth considering before signing up somewhere.